Good communication is at the heart of all business. Whether you work in negotiations, sales, management, or project development, every job requires you be able to communicate effectively with clients and colleagues. With the goal of enhancing every part of business communications, Microsoft developed Office 365 Enterprise E1, an Office suite that provides all the programs necessary to get the message across in every platform and every type of communication. Whether you need to make calls, video conference, message, or email, Office 365 Enterprise E1 has the tools to make that happen more efficiently than ever before. 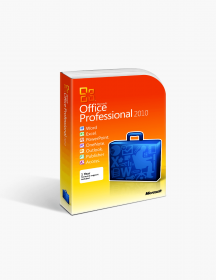 If you are interested in purchasing Office 365 Enterprise E1, visit SoftwareKeep.com to get the best price you’ll find anywhere. If you want to learn more about Office 365 Enterprise E1 and whether it is right for your business, read more below. Office 365 is an alternative way to use Office from the traditional model most users might be used to. 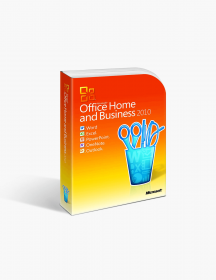 Traditional Office suites involve a single, one-time purchase that results in a single installation of the Office suite that stays forever on your computer. Office 365, in contrast, is a subscription version that allows you to make yearly payments in exchange for Office programs, plus a number of improved features. Those include extra programs not always available in traditional suites, 1 TB of cloud space on OneDrive, and the ability to always upgrade to the latest version of Office for free. Is Office 365 Enterprise E1 Right for You? Office 365 Enterprise E1 is designed to improve every aspect of your business communication. It provides better email, messaging, video calls, file sharing, and more. If your needs are mostly communication-based, Enterprise E1 is a great option for you. It is quick, easy to use, available anywhere, and it all comes in a very affordable package. If you need more than just communication, Microsoft offers a number of other Office 365 options. In particular, there are three other major Enterprise suites that might be a better fit. Professional Plus, Enterprise E3, and Enterprise E5 all include the traditional Office programs on the desktop as well as online. Enterprise E3 and E5, meanwhile also include the same communication programs found in E1, plus advanced security and business analytics to keep your data safer and provide more powerful analysis. 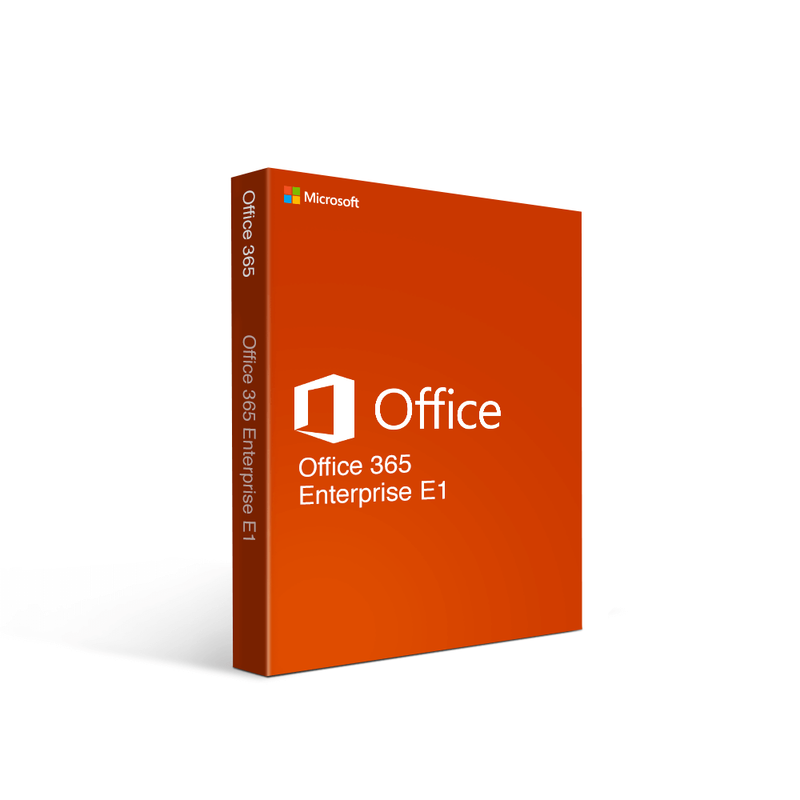 Not the right Office 365 Enterprise E1 (Yearly) product you were looking for? Check out our selection of additional Office 365 software today. Improved business email with Exchange — Much of our daily communication takes place through the inbox, which is why Microsoft starts there to make improvements. With Enterprise E1, you get 50 GB storage space for your business email, and the ability to send and receive individual emails that are as big as 150 MB. You can also add some personality to your email by using a custom email domain and creating individual images and signatures. On top of all that, you’ll have access to your email anywhere you go, so you can always respond to anything important whether at the office or anywhere in the world. Video conferencing and more with Skype for Business — Email is a great tool, but sometimes you need to speak face-to-face. Unfortunately, in the modern business world, that isn’t always possible. Workers who may be developing a project together could be on opposite sides of the world. That, however, is no longer an obstacle with Enterprise E1. With Skype for Business, you can have video calls in HD going in an instant. You can also have conferences with up to 250 people involved, or call meetings that have 10,000 participants. Getting face time was never easier or more efficient. Messaging with Yammer — Yammer is a messaging program that connects with the rest of your Office suite to help you communicate quickly right when you need it. It can even make recommendations based off your previous interactions in Office. It is particularly useful when co-authoring documents, which will be discussed below. Share and collaborate with SharePoint — Communication goes beyond a message or a spoken word. To really communicate effectively, you need to be able to share information more efficiently. SharePoint makes it easy to share documents and other data. It also allows you to co-author documents in real time. You can develop a project as easily with someone in another country now as you could if they were standing right over your shoulder. Presentations in moments with Sway — Sway allows you to create presentations, newsletters, and other documents quickly and on any device. Once you have them completed, you can share them across your whole network. It’s a great tool to help you spread important information or perform crucial training. All your communication organized by Microsoft Teams — With all these tools at your disposal, it may sound like a hassle to figure out how to best communicate with your colleagues. Microsoft Teams removes any of those difficulties by organizing all of your communications. Your calls, messages, emails, and shared files, and more are all organized in a single locations, so you know exactly where to go and what to do when you need to accomplish something. Web versions of all the traditional Office programs — Enterprise E1 doesn’t just provide communication tools, it also comes with all the traditional Office programs. Word, Excel, PowerPoint, Outlook, and on PC, Access and Publisher are all available for use in online form. That way, you can get all of the same use from them while taking all our files and programs with you everywhere and on every device. Getting Office 365 Enterprise E1 at SoftwareKeep will give you the best bargain price on an excellent suite. And, we have have more than the guaranteed lowest price on your yearly subscription. We also have instant downloading services to get you your purchase quickly and 24/7 expert customer assistance that can answer all your questions about Enterprise E1. €81.60 | In Stock Want it Now? Order and receive your download instantly.